COVER : ‘’I’ll Be Your Mirror’’ 2018. 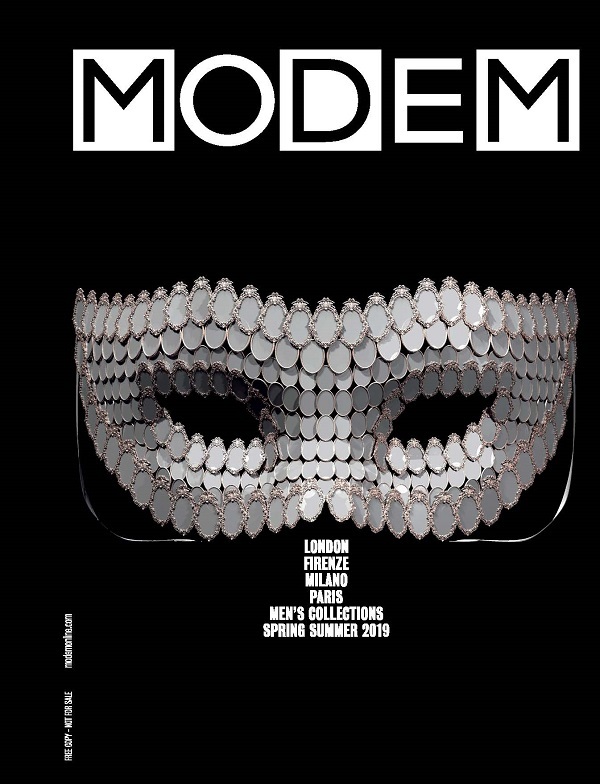 For this edition, which is dedicated to the Men’s Spring/Summer 2019 season, Modem is giving “carte blanche” to Joana Vasconcelos, Portuguese artist, born in 1971. She lives and works in Lisbon. 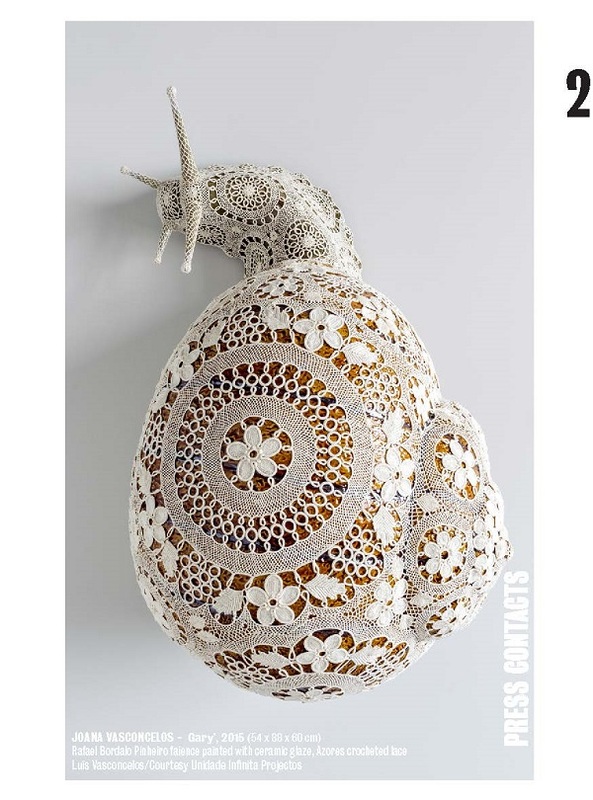 Considered one of the most significant artists of the last decade, Joana Vasconcelos’s open-ended works reflect her direct, humorous vision of the world. 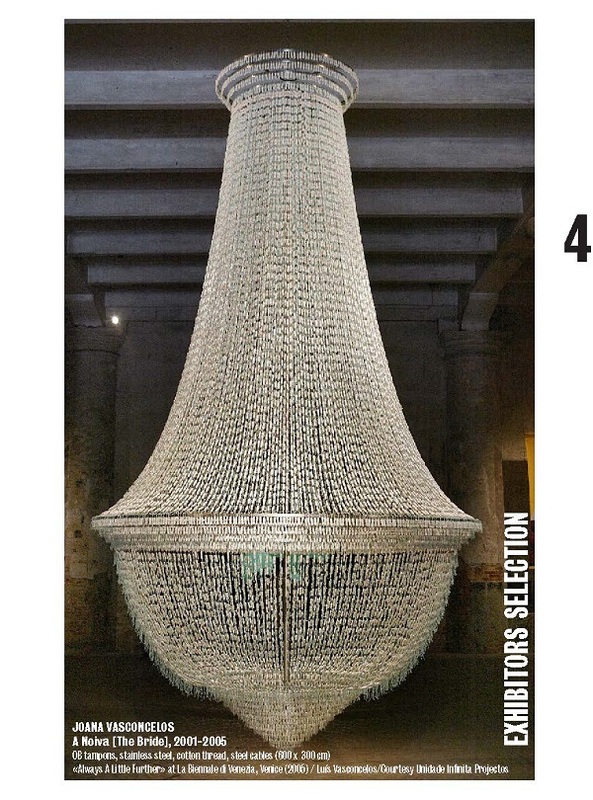 Her work became known internationally after her participation to the 51st Venice Biennale in 2005, with the work ‘’A Noiva’’ [The Bride] (2001-05), a chandelier made of tampons. 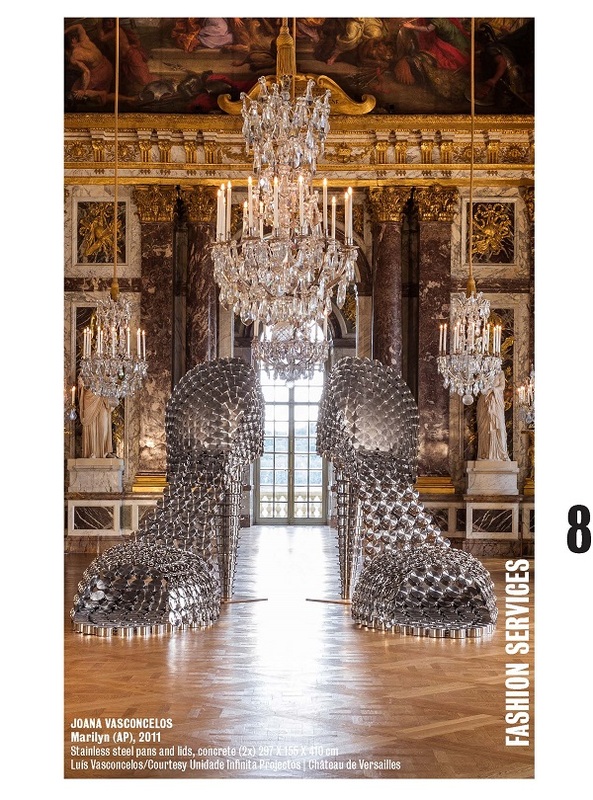 She was the first woman and the youngest artist to exhibit at the Palace of Versailles, in 2012. 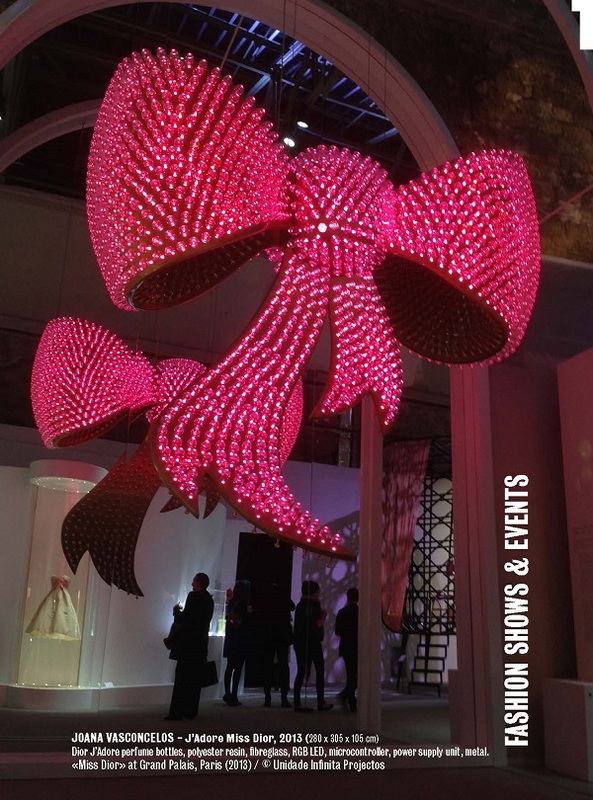 Some of Joana Vasconcelos’s works are extraordinarily complex; they move, make sounds, or are illuminated. 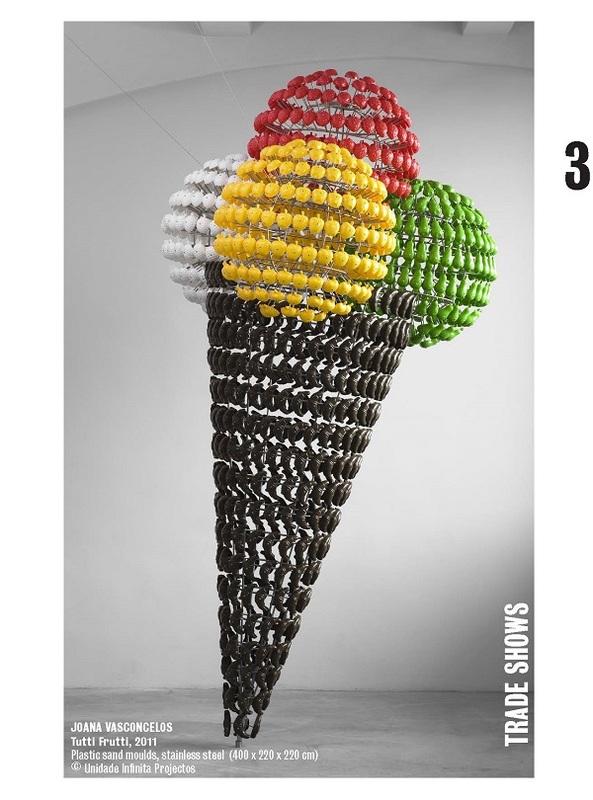 Vasconcelos uses a wide variety of materials from everyday life to make these works: electrical appliances, tiles, fabrics, popular ceramics, bottles, medicine, urinals, showers, kitchen utensils, telephones, cars, and plastic cutlery. 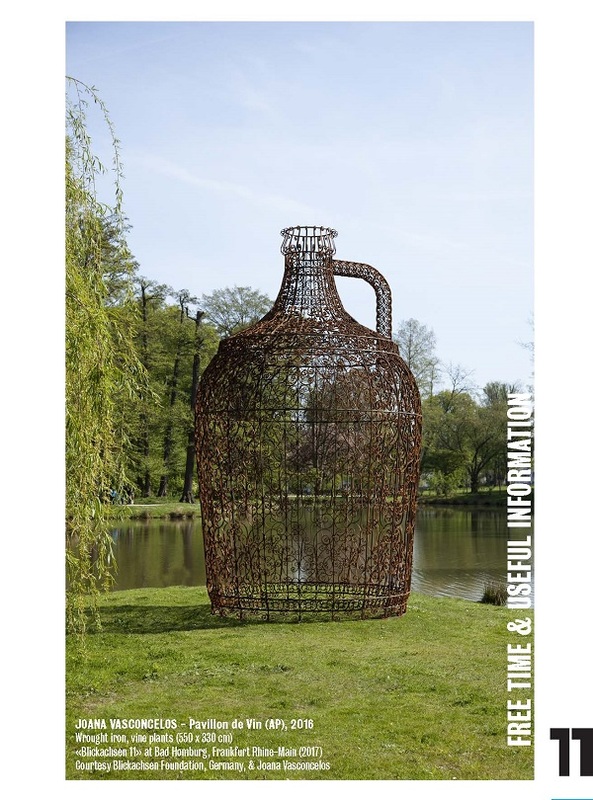 With them, she builds striking, lighthearted, direct images which refer to socio-political affairs related to consumerist, post-colonial, globalized societies and addresses issues spanning from immigration to gender violence. 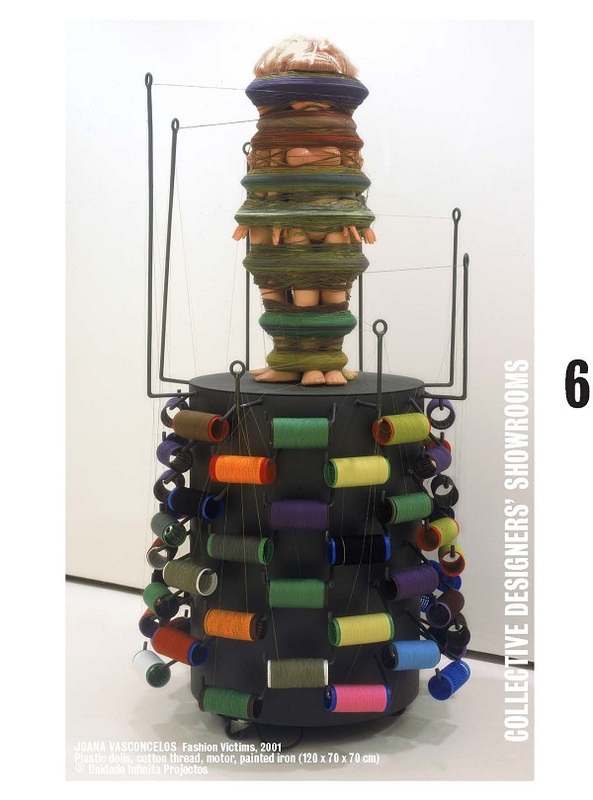 Starting out from ingenious operations of displacement, a reminiscence of the readymade and the grammars of Nouveau Réalisme and pop, the artist offers us a complicit vision, but one which is at the same time critical of contemporary society and the several features which serve the enunciations of collective identity, especially those that concern the status of women, class distinction or national identity. entrepreneurship. Hence, the foundation awards scholarships and grants to Arts related projects and initiatives. 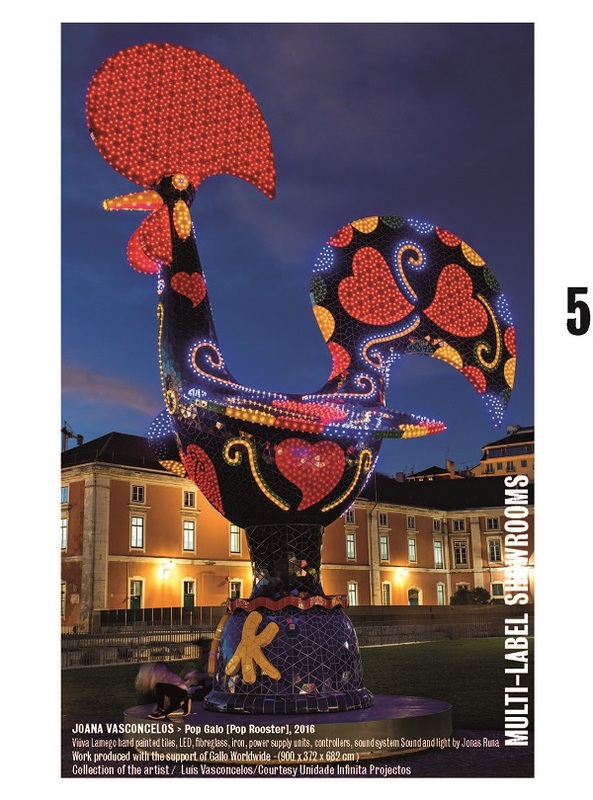 Joana Vasconcelos also participates in conferences on a regular basis, contributing to the discussion on the role of arts and culture in the society, as well as sharing her vision about matters that are relevant in building a better world. 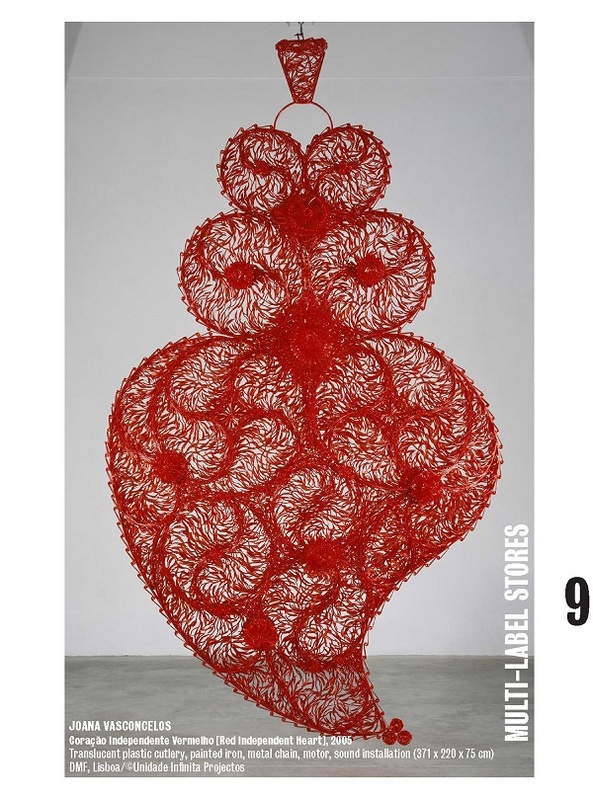 Her work is represented in various private and public collections, including Amorepacific Museum of Art, Seoul; ARoS Aarhus Kunstmuseum, Aarhus, Denmark; Fondation Louis Vuitton pour la création,the Pinault Collection, Paris and Venice, .... 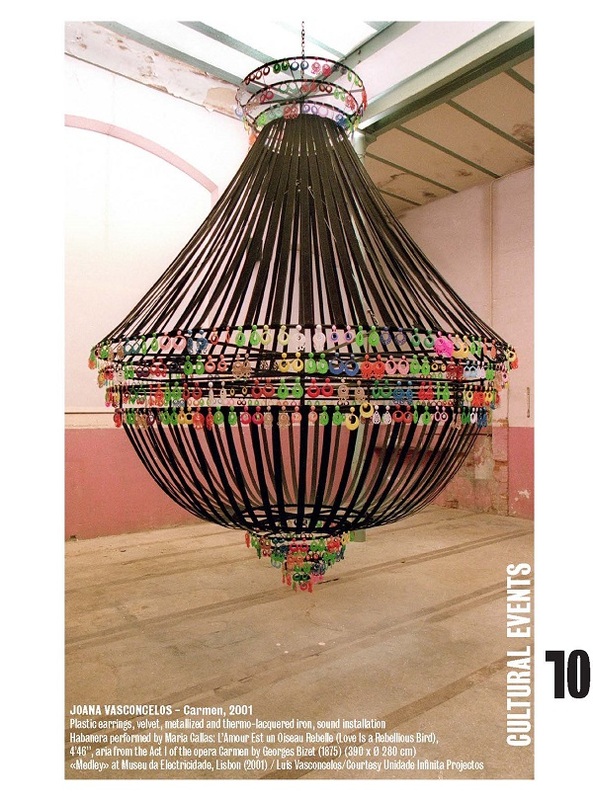 He has had solo exhibitions and projects in international Museums and Art Centers. 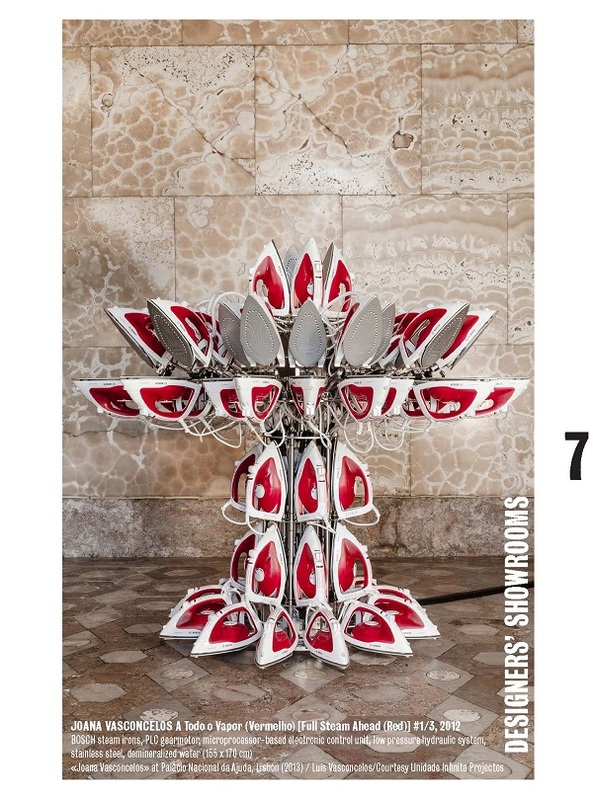 the first exhibition of a Portuguese artist in a Guggenheim Museum.